An excellent logo template suitable for design, print and photography businesses. 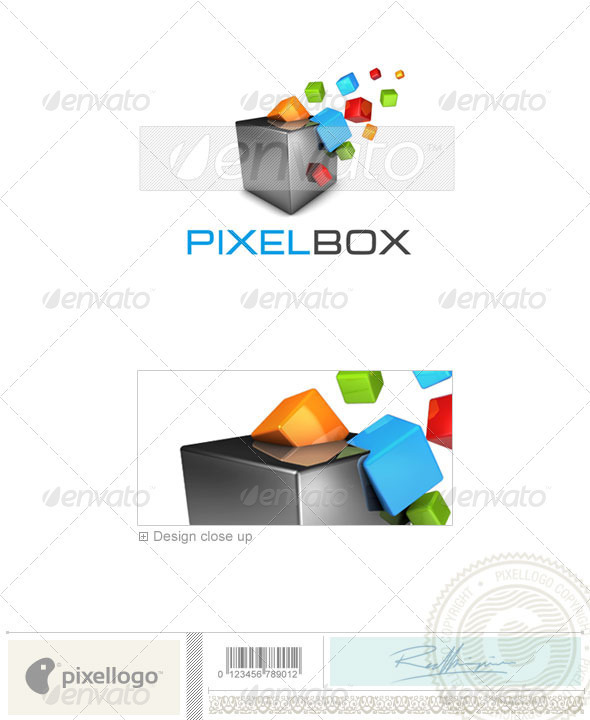 This is a layered logo template and high resolution PSD files in 3000×3000 pixels @ 300 dpi included. Optional color and text modification services are also offered by Pixellogo for an additional fee. Contact us and we’ll be happy to help!